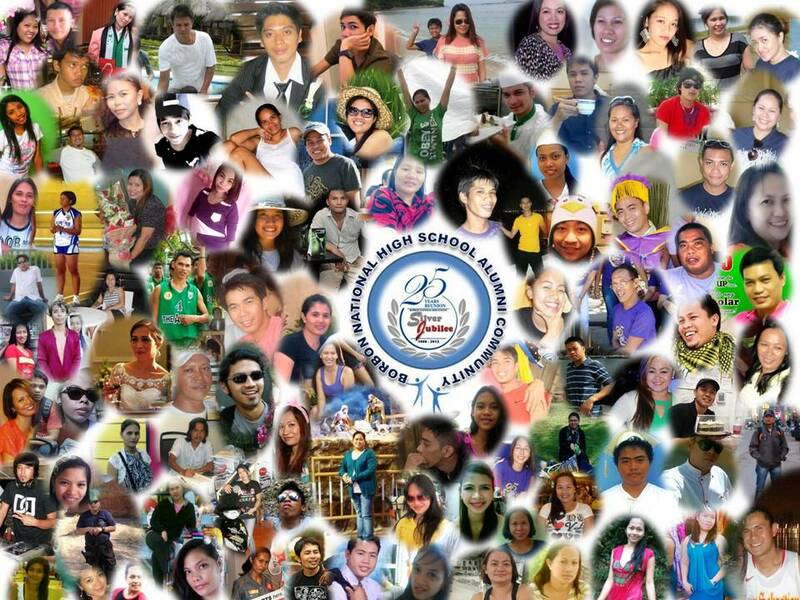 BNHS YEARS AGO: THROUGH MY VERY EYES! Can you believe how far BNHS had achieved in terms of providing affordable and quality education to our dear students of Borbon? Even serving as far as the students of the neighboring towns of Sogod and Tabogon. It started as an extension school of TNHS in the year 1988 catering only a first year level class with two dedicated teachers. Classes were held at the old municipal building and as year progresses, more buildings were built whilst more teachers hired to accommodate the increasing number of enrollees. Eventually the school earned its name as a municipal high school sometime in 1991, which later on, named as a National High School till date. The pioneering batch (Batch 1992) was lucky enough to witness the struggle and effort they had labored in four years by allowing them to feel a different kind of excitement, being of the course the very first to finished high school in this notable school. More and more students graduated, and at present, BNHS still continues to produce proud students because of the quality education the students received from their mentors. 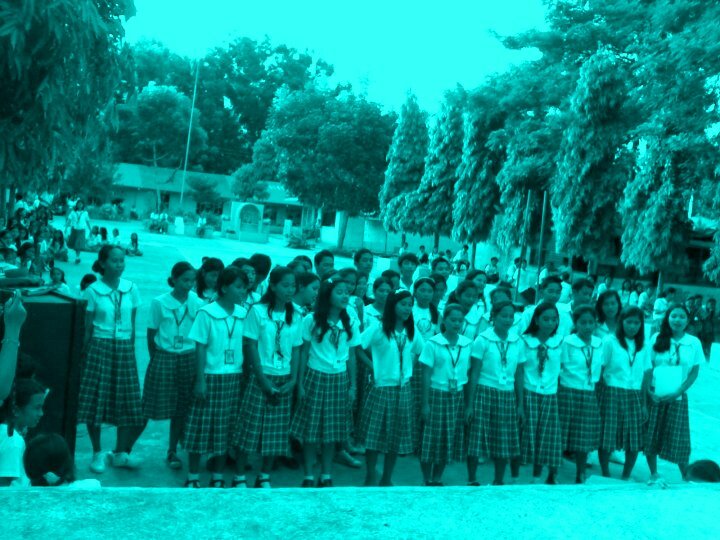 To show our appreciation and loyalty to the school and teachers that once mould us, we, the Alumni of Borbon National High School have been challenged to return the favor. The graduates of BNHS must not forget that even how far we had traversed the long and winding road of life, it is still fulfilling to look back to where we first start our journey of discovering our own individualities. The four corners of BNHS stood witnessed to what we were before and our teachers were somehow one of the reasons for what we have achieved right now. So, why not make a difference! Let’s organize an alumni organization and maybe someday, we could raise worthwhile projects that could benefit our beloved Alma Mater. I like this post. Nakaabot pa gyud ko atong klase nga naa sa ilawom sa kahoy kay wala nay room nga bakante. Karon nindot na kaayo ang BNHS. Maayo unta kong madayon nga naay reunion diha sa school no?